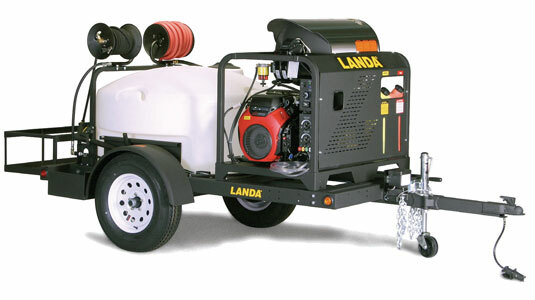 We are an honest, reliable, and low-cost pressure washing company located in Arcadia, California. We have been providing the greater Los Angeles area with superior service since 1981. Our crew has been highly trained to cater to any size job, ranging from commercial to industrial. Contact us today for all your pressure washing needs. We'll gladly give you a free estimate. We serve the Greater Los Angeles area. For a detailed list of cities and locations, take a look at our city list panel to the right. 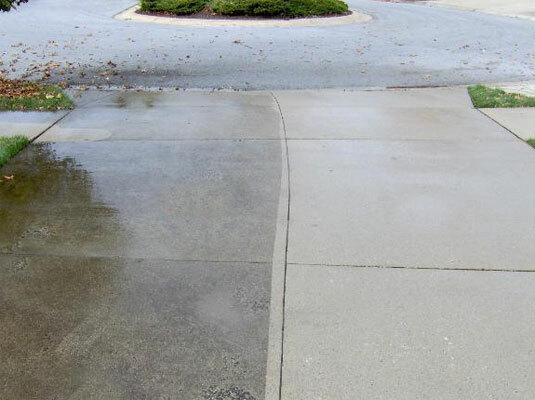 before and after our pressure washing service.